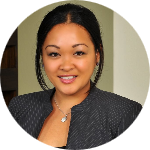 Marivel Zialcita - California - Book a consultation instantly! 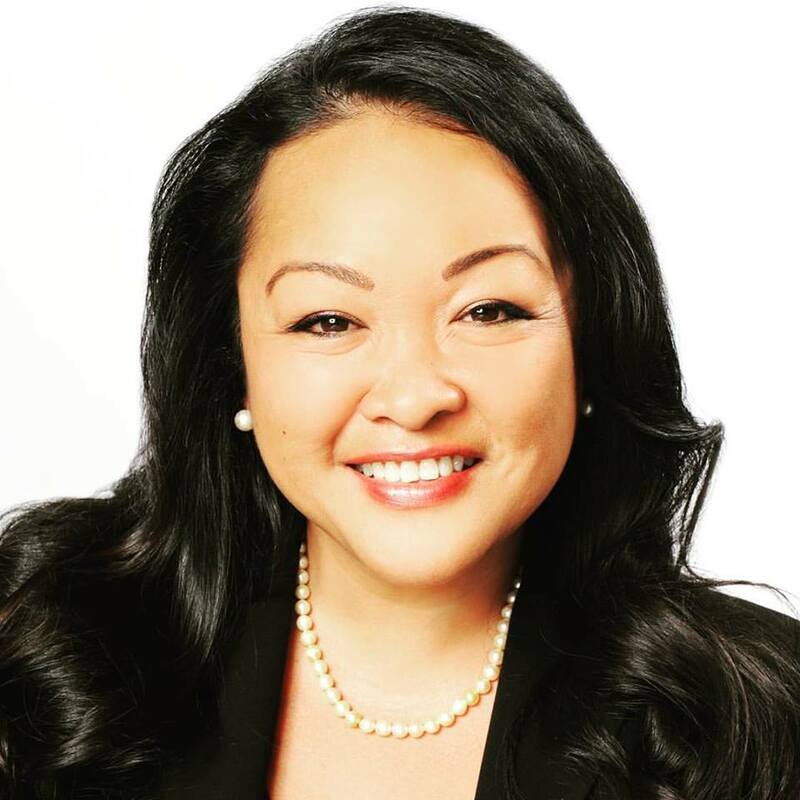 MARIVEL M. ZIALCITA is the founder of MMZ LAW, A Professional Corporation, where she practices in the areas of Trust and Estate, Elder Law (Medi-Cal Asset Preservation Planning), Special Needs, Conservatorship, Trust Administration and Probate. 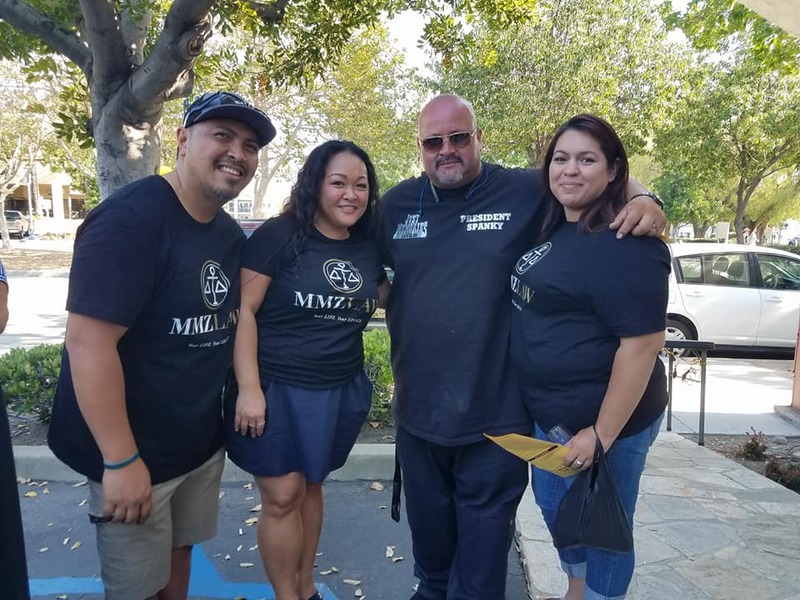 Ms. Zialcita is a frequent speaker on trust and estate matters and holds memberships in the State Bar of California, Trust and Estate Section, The San Bernardino County Bar Association, Wealth Counsel and Elder Counsel. 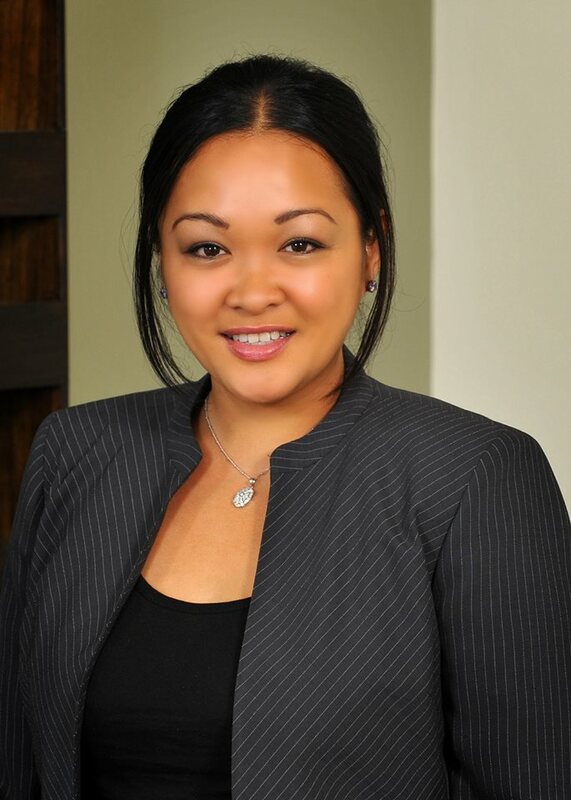 She currently assists in the pro bono legal services program at the James L. Brulte Senior Center in Rancho Cucamonga, California. Ms. Zialcita received her B.A. degree from the University of California, in Irvine. She graduated with honors in sociology and completed her minor in classical civilization. She received her J.D. 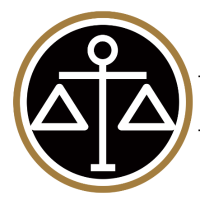 degree from California Western School of Law, ABA/AALS, of San Diego, California and was the recipient of the Dean Merit Scholarship. 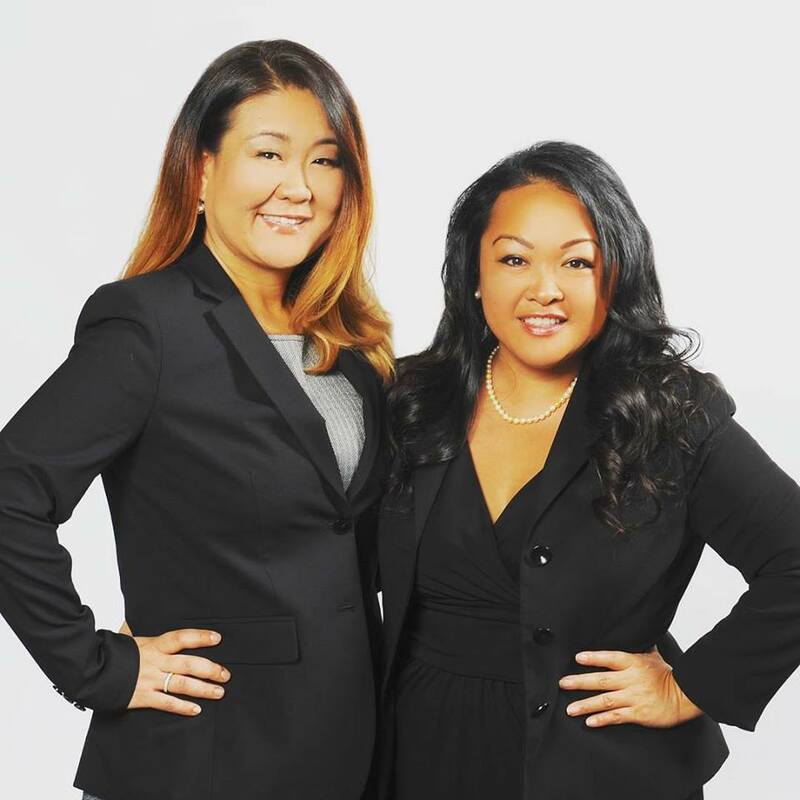 Marivel M. Zialcita and her team at MMZ LAW strive to create value and a meaningful experience for all our clients. Wills vs. 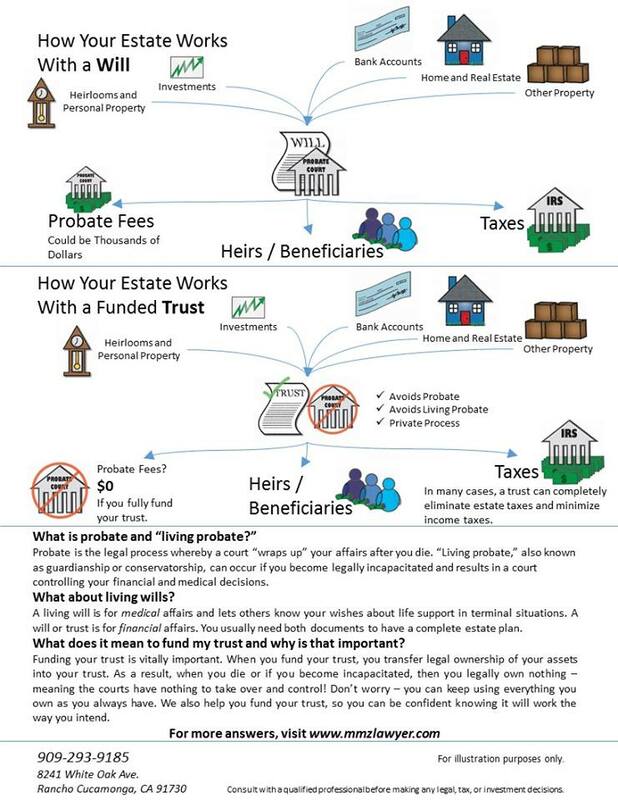 Trusts, Estate Planning.